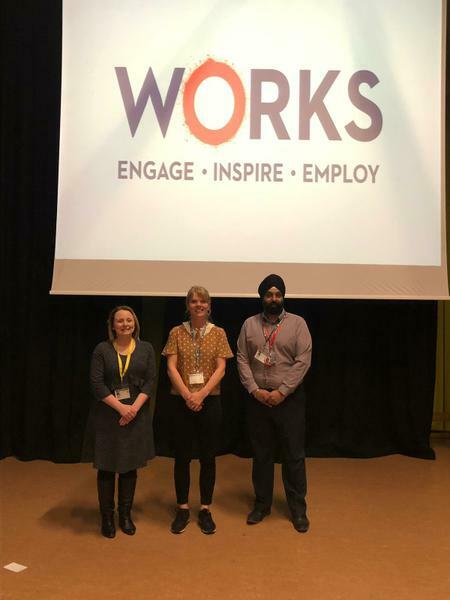 During this weeks' assemblies we welcomed a number of visitors. 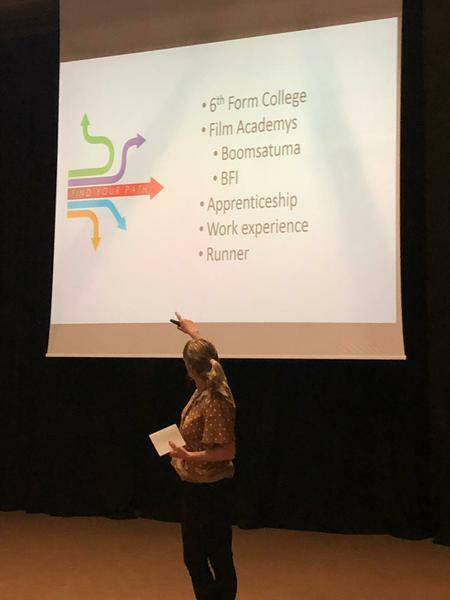 Firstly Ella Britton, she came to support our understanding of the world of working in Care, retirement and the varied opportunities available. 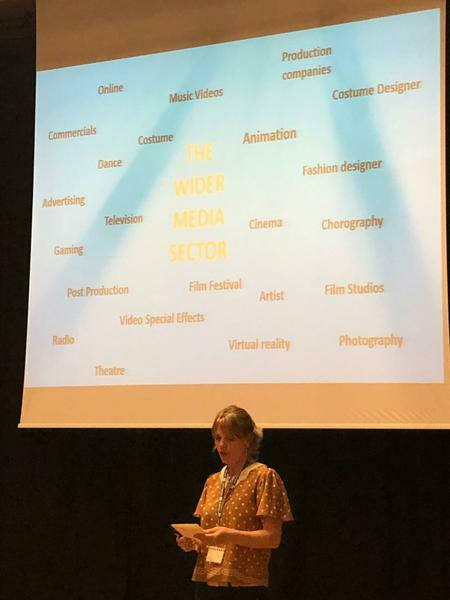 Gurpal Singh joined the male students to share his journey to becoming a senior contracts manager for Bristol City Council, whilst Year 8 & 9 students were joined by Juliet Russell who shared her inspirational Journey from a local Bristol school to film editor / film maker.